Intro to Pi & Others consists of four sessions, each building on the previous one. 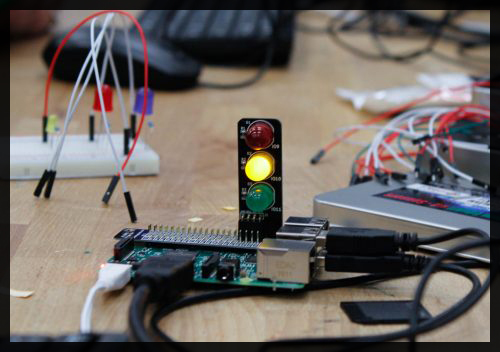 The basics of hardware and software for the Raspberry Pi will be explored. 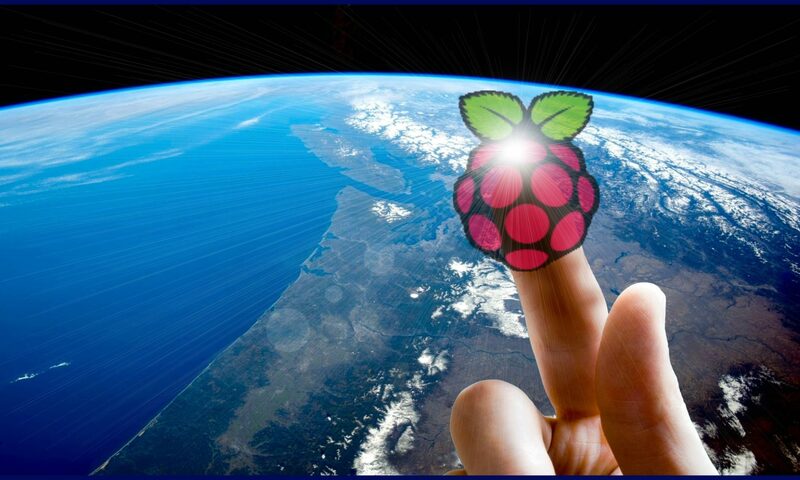 We want to help you get up and running and making with your Pi or Other (embedded device). Sessions are 90 minutes in length, where you will learn the essentials and are free to ask questions. Please bring in your Pi, power supply and an hdmi cable. All other equipment will be provided, such as LEDs, resistors, breadboards, cables, etc. The Raspberry Pi is a computer, adopted by an eager community of hackers and makers. It powers projects around the world and in space. At last count, since 2012, more than 12.5 million Raspberry Pis have been sold around the world. Learning how to create with digital technology helps people participate in an increasingly digital world. These sessions are for small groups and it is a great introduction for those who are interested in how computers work, covering both hardware and software. The friendly folks from Victoria PiMakers and Others will be your guides on this computer adventure.